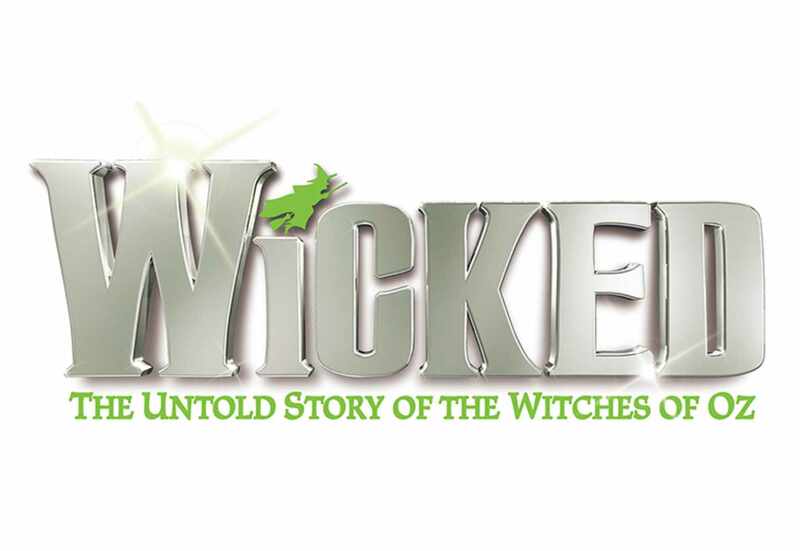 Broadway musical sensation Wicked looks at what happened in the Land of Oz… but from a different angle. Long before Dorothy arrives, there is another girl, born with emerald-green skin – smart, fiery, misunderstood and possessing an extraordinary talent. When she meets a bubbly blonde who is exceptionally popular, their initial rivalry turns into the unlikeliest of friendships… until the world decides to call one “good,” and the other one “wicked”. With a thrilling score that includes the hits ‘Defying Gravity’, ‘Popular’ and ‘For Good’, Wicked has been hailed by The New York Times as “the defining musical of the decade”.